Looking for movie tickets? 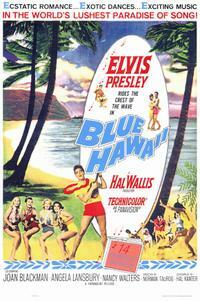 Enter your location to see which movie theaters are playing Blue Hawaii (1961) near you. Tycoon's son (Elvis Presley) and girlfriend (Joan Blackman) turn tour guide.